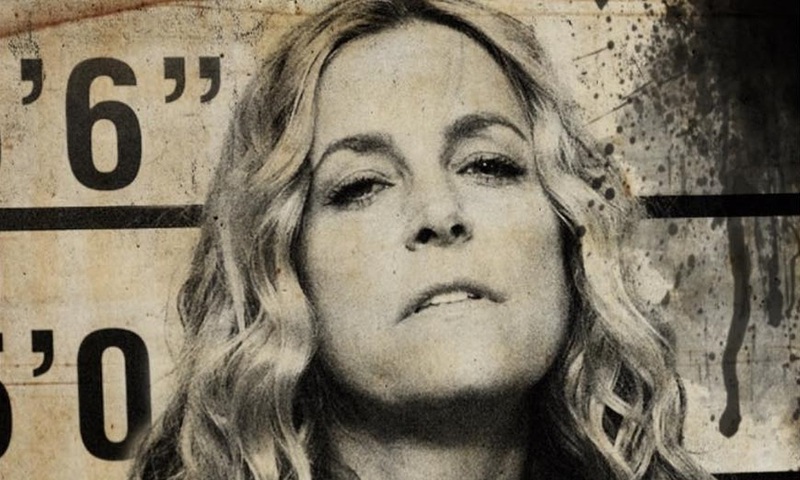 We have one final character poster to show you from Rob Zombie’s The Devil’s Rejects sequel, Three From Hell, showcasing the return of Sheri Moon Zombie as the one and only Baby Firefly. You can check out the full Baby Firefly character poster below, along with Zombie’s message from his official Instagram page. The film also stars Bill Moseley, Sid Haig, Jeff Daniel Phillips, Richard Brake, Richard Riehle, Sean Whalen, Kevin Jackson, Richard Edson, Pancho Moler, Danny Trejo, Dot-Marie Jones, Tom Papa, David Ury, Clint Howard, Emilio Rivera, Dan Roebuck, Dee Wallace and Austin Stoker (John Carpenter’s Assault on Precinct 13).